We envision a community that is positive, caring, clean, safe, and involved. We anticipate a community in which productive residents have access to adequate housing, transportation, a meaningful education, and the help that is needed to become self sufficient. Jackson County Family Connection has ongoing initiatives to support needs in the community. We need the community to make these programs great! Tuesday Tidbits: Weekly Newsletter of Community Announcements! We work in collaboration with our school systems (Commerce City Schools, Jackson County Schools, Jefferson City Schools) to make sure no child is hungry on the weekends. The goal of this program is to supply a student with four to five meals to last over the weekend. The items should be non-perishable and ready-to-eat. We meet the needs of children and families in crisis, particularly by providing warm clothing, coats, socks, and gloves. This initiative is soley supported by donations from the community and yearly fundraiser, LADIES NIGHT. We provide assistance only with referrals from local agencies, schools or churches. We accept donations of coats, socks, gloves, blankets, & hygiene products or monetary donations to support this cause. 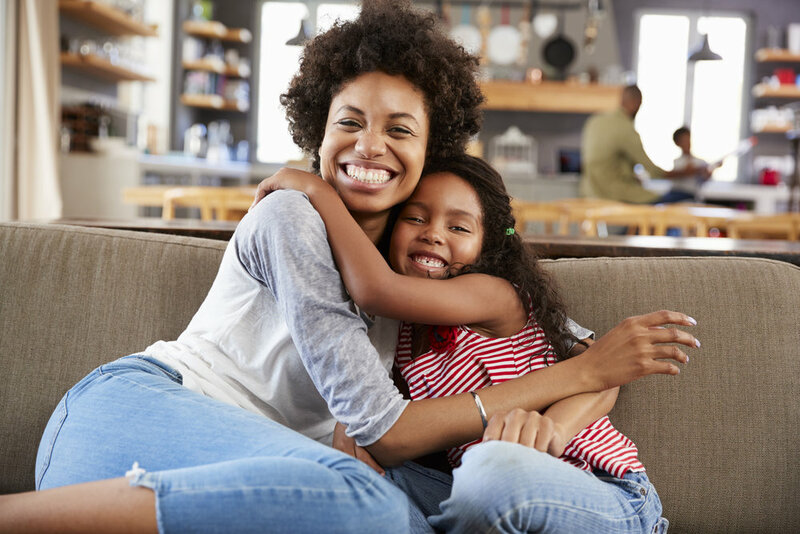 Jackson County Family Connection, in partnership with Adults Protecting Children, has launched a county-wide child sexual abuse prevention initiative. Our goal is to help put an end to the sexual abuse of children and to make Jackson County the safest place in Georgia to raise children. Our strategy is to train adults in how to prevent, recognize and react responsibly to child sexual abuse. We believe that there must be a focus on prevention! When you consider the resources necessary to treat the survivors of sexual abuse, prevention just makes sense. Jackson County Family Connection is part of the Georgia Family Connection Partnership. The consensus among state government, the private sector and communities is that Georgia can only thrive when its children are healthy and succeed in school, and when their families are stable and self sufficient. 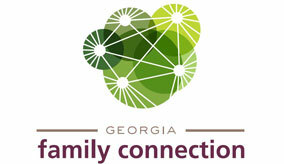 Georgia Family Connection Partnership (GaFCP), a nonprofit public private intermediary, exists to unify their commitment to Georgia's families. Search a Jackson County Directory to find services and resources for your family. Search for an opportunity to volunteer with a local agency, school or charity. Jackson County Family Connection is a 501(c)3 non-profit organization.